Pack of 4. 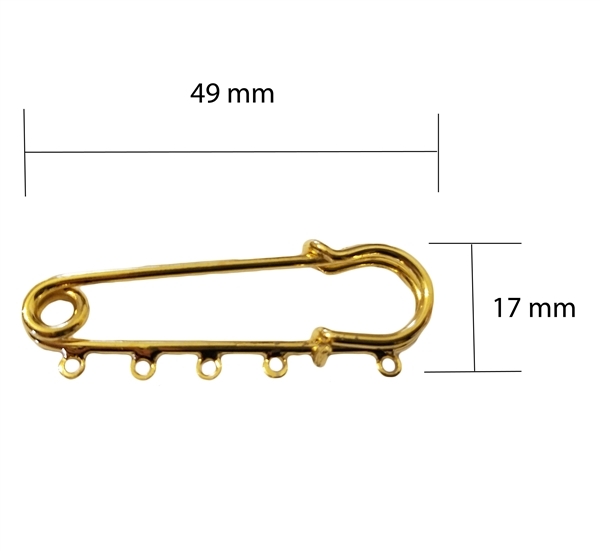 Measure 49 mm (approximately 2 inches) long by 17 mm (approximately 5/8 inch) wide. 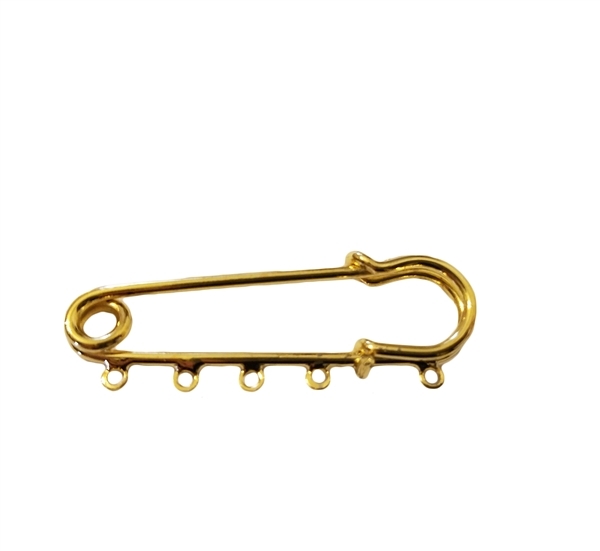 Craft jewelry pins with 5 loops for attaching charms.